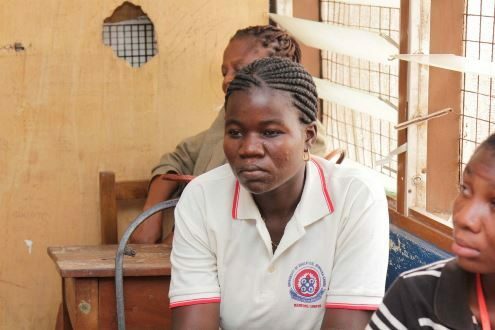 Seline, a level 200 student of University of Education, Winneba (UEW), is among thirty students from the UEW to have benefited from the Foundation’s Scholarship initiative which supports females pursuing Science, Technology, Engineering and Mathematics (STEM) at the SHS and University levels. The scheme offers full tuition payment, administration fees, texts books, exercise books and some stipend for the beneficiaries. 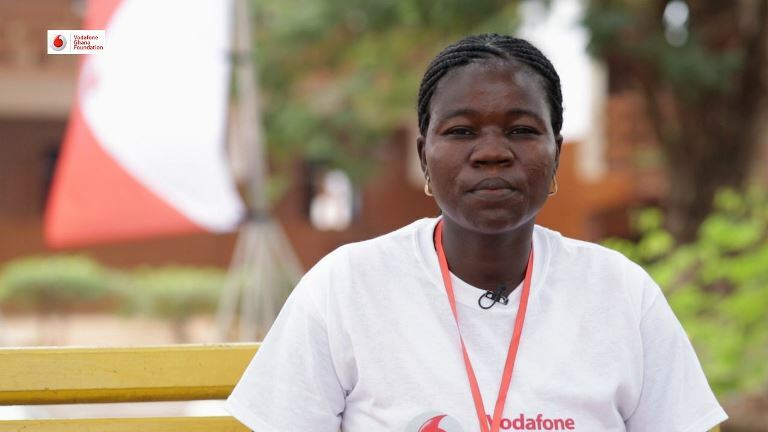 According to Seline, Vodafone’s timely intervention has turned her life around. “I was excited when I received a call from Vodafone that my fees had been paid in full and that my subsequent fees will be catered for by the Foundation. I will forever remain indebted to them.”. The Vodafone Foundation Scholarship scheme seeks to increase women’s engagement in Science and Technology in Ghana. The project provides technical and financial support to young girls at the secondary school level. The scheme, which is in its third year, has so far supported 300 Senior High School students and 30 UEW female students studying Science, Technology, Engineering and Mathematics (STEM) related subjects.